This is probably one of the most famous lines from the movie Forrest Gump and probably one of the most well known lines from a movie on our time. 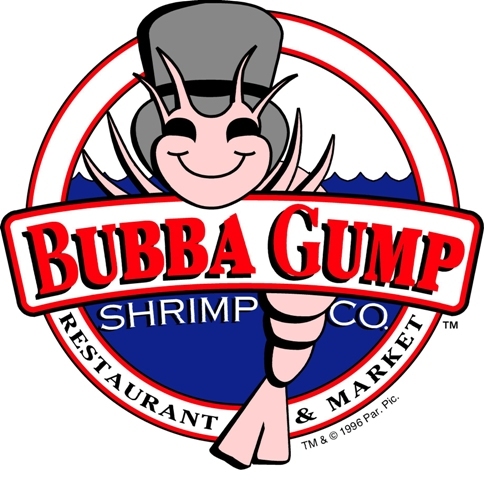 But this restaurant ain’t about the chocolates, it’s shrimp! My brother has recommended this restaurant to me before and I’ve been reading great reviews that’s why I’ve been meaning to give this place a try for quite a while and last Thursday, we finally did. Treated ourselves to a scrumptious, full meal as a pre-Valentine's celebration as well since we will not be seeing each other this week. The restaurant’s interior was really cool, adding to the ambience, complete with metal buckets, fish nets and the whole nine yards. 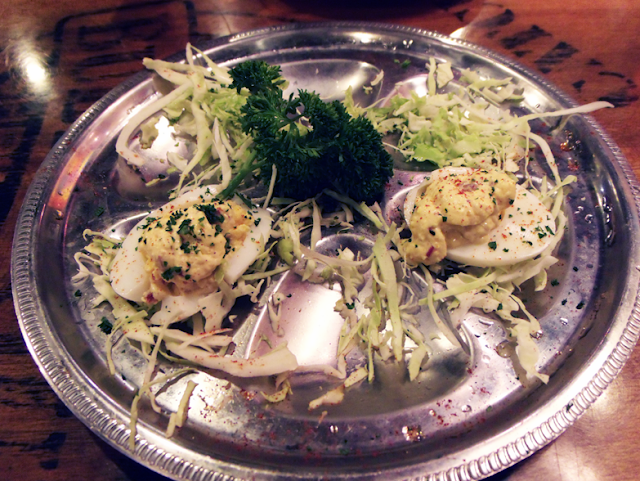 For starters, we ordered the Old Fashioned Deviled Eggs. Who doesn’t like deviled eggs, right? Their version is much yummier since it had onion and bacon bits sprinkled on top of it. They certainly know the good stuff. 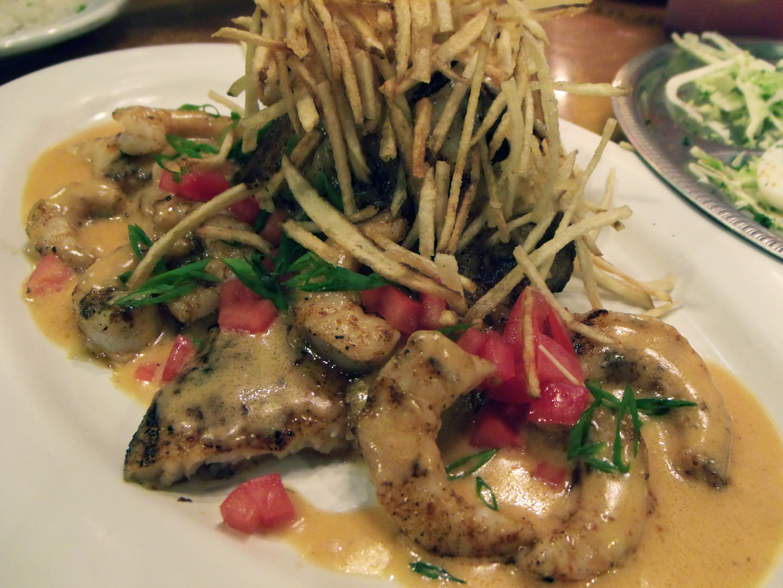 I had the Mama’s Southern Fried Chicken for the main course while he ordered the Bourbon Street Fish. We ordered different meats since we wanted to try not only the shrimps but the chicken as well. And just to be clear, food were a bit pricey but serving was HUGE. You should be starving yourself a little before you go eat here. Hahaha. 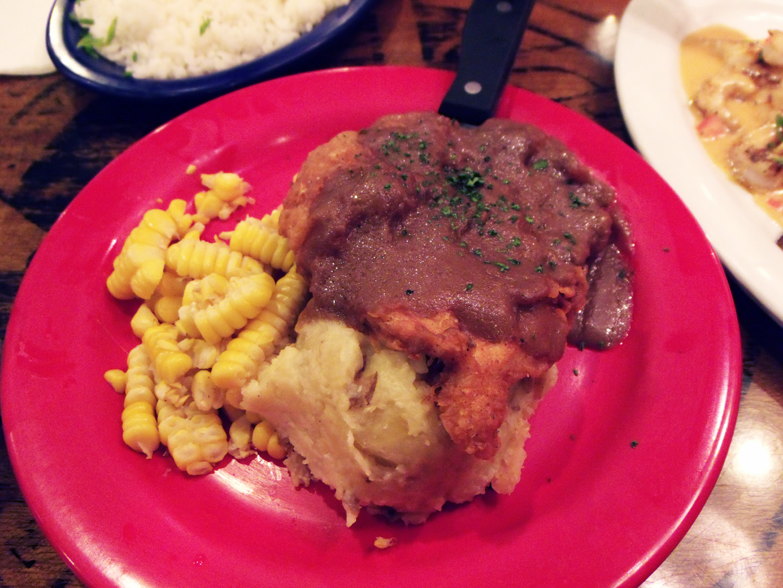 Mama’s Southern Fried Chicken was served with corn (you can request this to be shredded) and mashed potatoes. Their mashed potatoes were heavenly. It was the first time I ate mashed potato with the potato skin incorporated in the mix. Still very yummy I must say. Chicken had light breading and fried to a crispy golden brown skin but juicy white meat inside. Nothing bad on my plate, even the corn! It was a little sweet which adds a little variation when your taste buds get a little tired from the carbs and protein. I had a little taste of what he ordered too. Delicious shrimp: check! Spicy (but tolerable for me) sauce generously spread around the plate: check! Lovely mashed potatoes with shoestring potatoes on top: check! Juicy and well cooked fish complete with grill marks: check! I think the seafoods that they offer are just amazing. 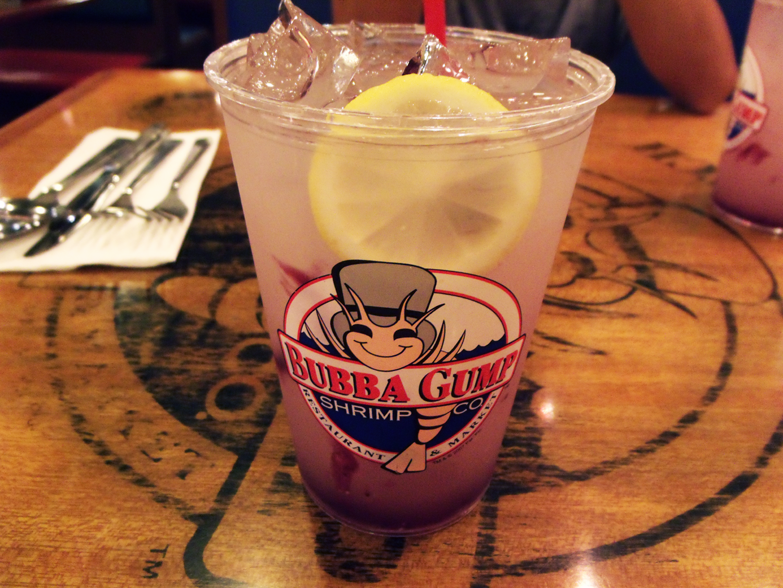 The drinks we ordered were both Southern Blue Lemonade with Blueberries since they had a promo that day that if you order 2 of the same drinks, there’s a free Bubba Gump shot glass. Though it had blueberries, I never tasted it that much. A refreshing twist for a drink though! 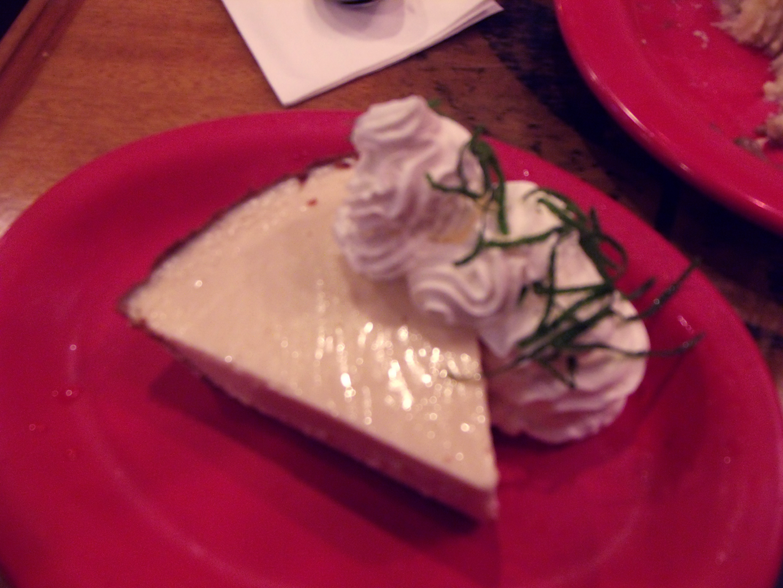 And finally, my favorite out of the bunch: Key Lime Pie. From what I remember on the description of this dessert: Perfect way to end the meal. Sure true that. I finally got a taste of this dessert after not being to eat it at Charlie’s Grind and Grill due to unavailability. I love it! 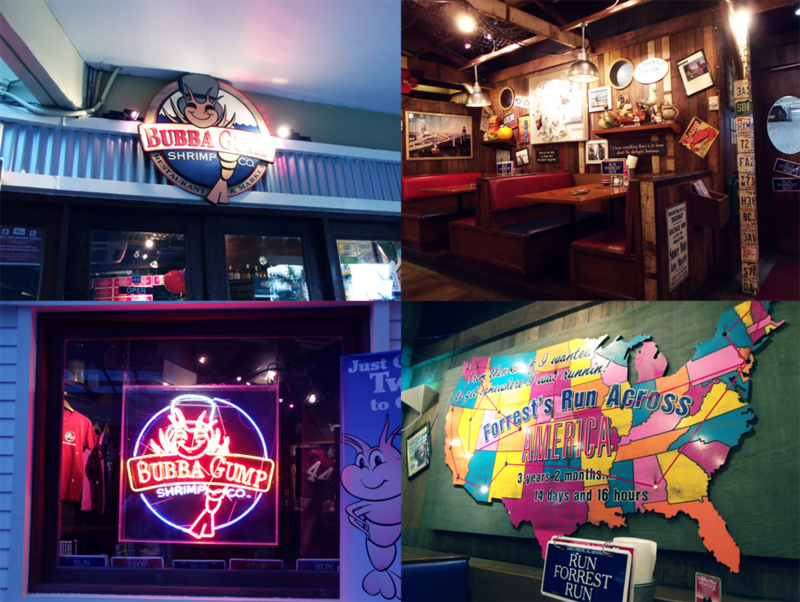 It was the best part of our food trip there at Bubba Gump. In terms of the restaurant theme/ambience, Bubba Gump sure is 5/5. I read other reviews that it seemed average for them with a cost. You have to admit, it’s really a little costly here. But if you want great food in huge servings this is the place to go and I know this place wouldn’t disappoint. Waiters and waitresses are very accommodating and friendly too!